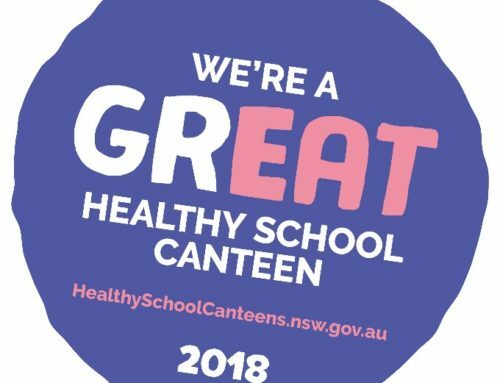 Goodbye to Mac ‘n’ Cheese and hello freshly-made on site meals at Blakehurst Public School, which has overhauled its canteen to include a higher level of healthier options. Due to growing demand, the canteen is also operating every day of the week – an extension of the former three days. Under the Food and Drink Criteria, ‘everyday’ items should make up at least three quarters of what is available, and ‘occasional’ items should account for no more that the other quarter. There is one main rule – sugary drinks are not to be sold. 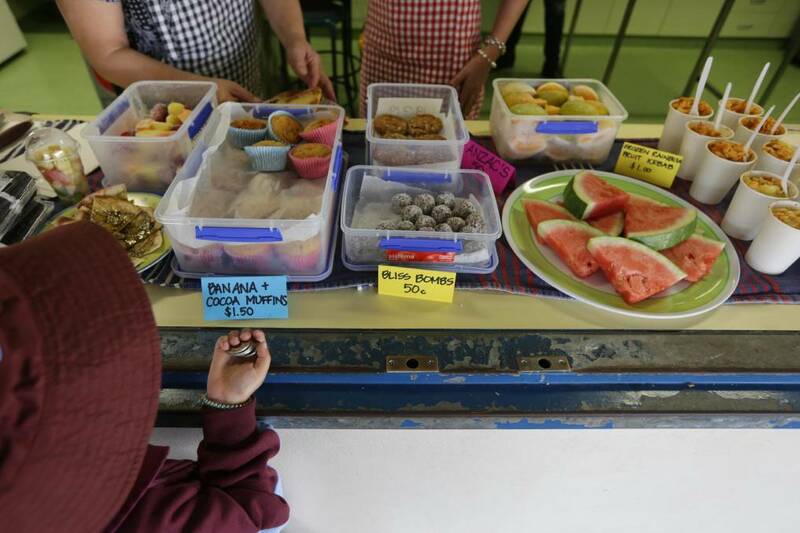 Blakehurst Public School’s everyday items are known as ‘green items’ – which makes up most of the menu, and the occasional ‘amber’ items, including garlic bread, muffins and ANZAC biscuits. Popular also are ‘Angela’s tucker boxes’ (named after canteen manager Angela), which include choice of chicken bites, honey soy chicken drummettes, lamb kofta, ham or eggs, or sushi or homemade burgers. The school went ‘cold turkey’, and completely wiped out food that coordinator Taj Shipway said, was simply not needed. “We had a massive change last year but we found there were still lots of gaps where kids could buy unhealthy food,” she said. “We’ve gone even further with what the policy consider as OK. We used to have things like hash browns, frozen meat patties, and lots of processed food. 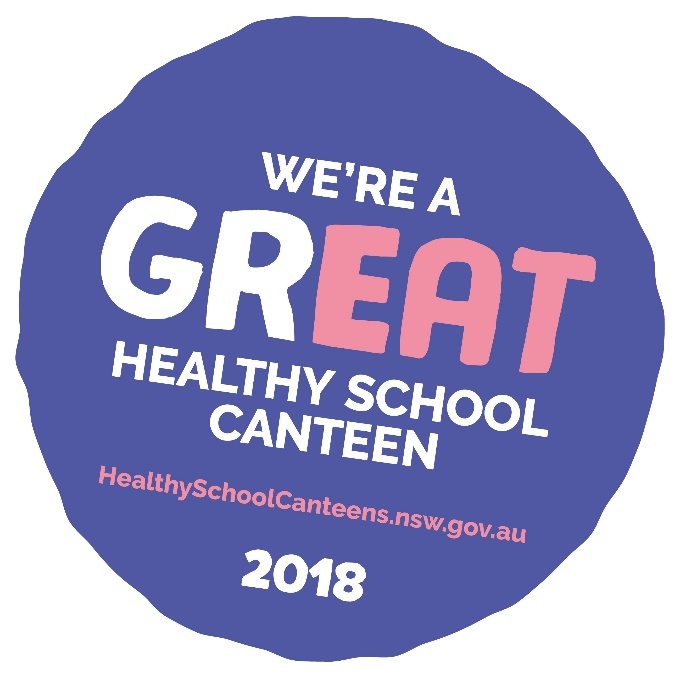 “They helped us, trained out staff, and brough in an incursion – where kids make the smoothies and interact with the food,” Mrs Shipway said. Children order their lunch online through the Flexi Schools app. The canteen also caters to all allergies – no nuts policy and there are gluten free options for the school’s two coeliac pupils. It also has newly-installed food warmers and ovens. 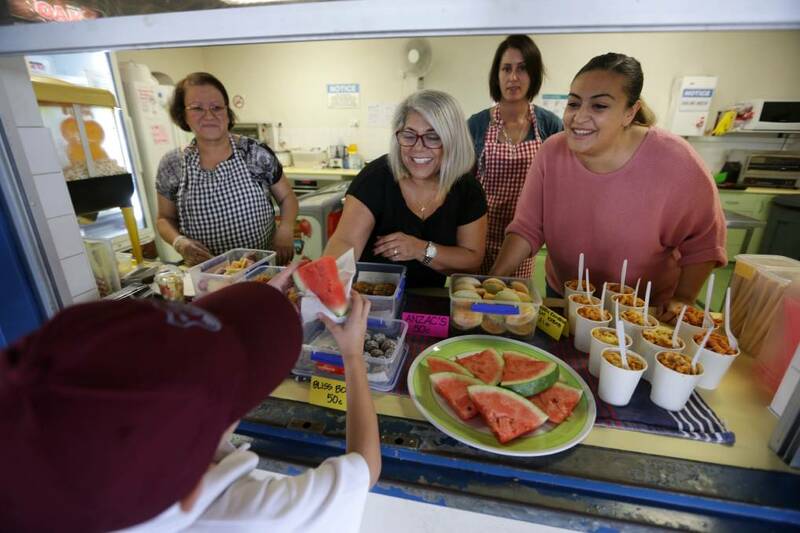 “We were finding that lots of families have both parents working, and they are finding it harder to make lunches every day,” Mrs Shipway said.